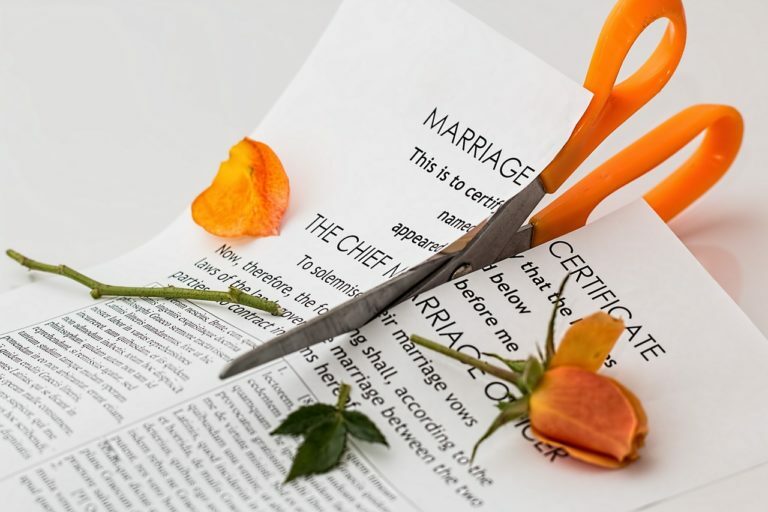 Clients often come into the office and they want to know, can they file for divorce here in Delaware. What has to happen is that they have to satisfy the jurisdictional requirements first. That means that either they or their partner have to be have been a resident of Delaware for at least six months preceding the time of filing. Secondly, they have to look at the ground for which the divorce would be filed. If it’s going to a no-fault ground of incompatibility or voluntary separation, then that has to exist for a period of six months. They can file the divorce, theoretically, the day they separate but the court can’t award the divorce until six months thereafter. As I said when I started, they have to be a resident of Delaware for six months before they file.